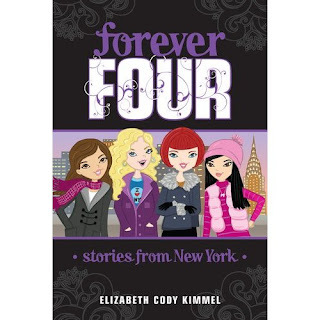 Cathi Mingus Studio: Newest Forever Four book! out for adventures in New York! 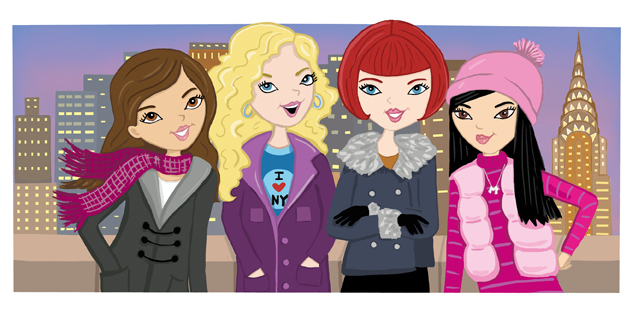 I'm an illustrator creating expressive and stylish kids, tweens and teens. I live in beautiful Southern Ca. with my husband and super cute Boston Terrier.